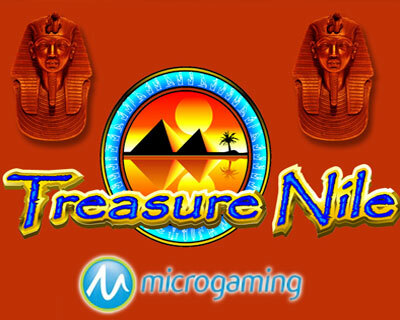 Treasure Nile has Wilds and Scatters with the Wild represented by the Pyramid symbol and substituting for all other symbols to complete a winning line. It does not substitute for the Scatter which is the Scarab symbol. Trigger three or more Scarabs will give you your payout. 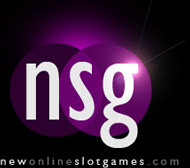 This is one of the original slots from Microgaming and it sure to remain popular.